The water sports community, diving and freediving centers, divers and freedivers, are in the front row in the fight against the sea pollution. 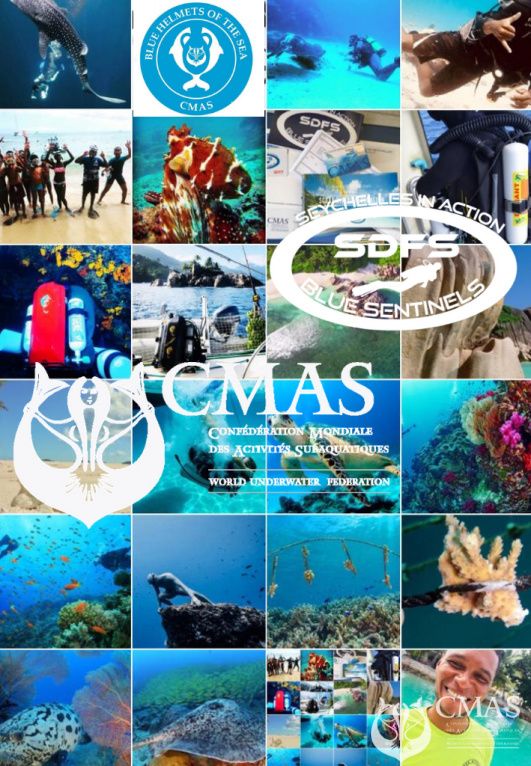 In two different places and with two different federations, last days sportsmen, sportswomen joined forces to sensitize poeple about a theme CMAS directs serious attention: the protection of the seas and oceans and the beautiful species who lives in. It happened during the Lebanon Water Festival and at Seychelles. 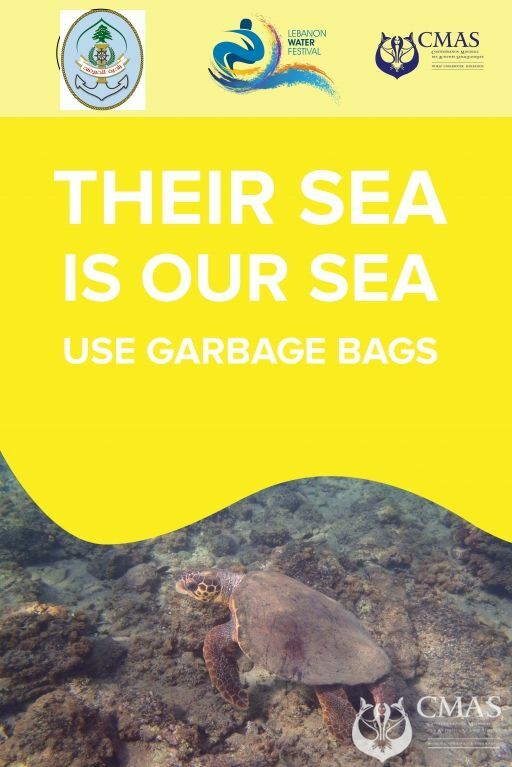 As part of this objective, Lebanon Water Festival, along with CMAS and the NGO-Operation Big Blue Lebanon, worked together to align with the World coastal cleanup day on the 15th of September on a worldwide level (http://executive-bulletin.com/other/show-lebanesecare-lebanon-water-festival-environmental-issues). 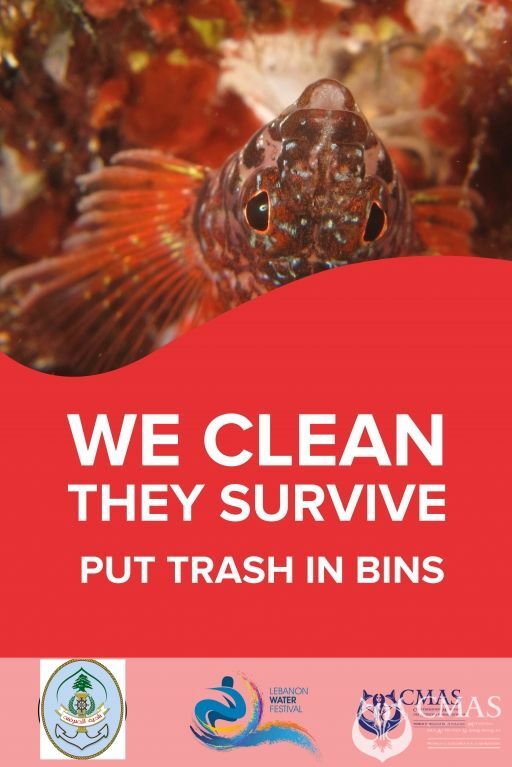 This has generated actions along the coast going from Tripoli, up North, to the South of Lebanon, involving many centers which started underwater cleaning actions spanning over the week of the 10th of September and building up to the 15th of September. 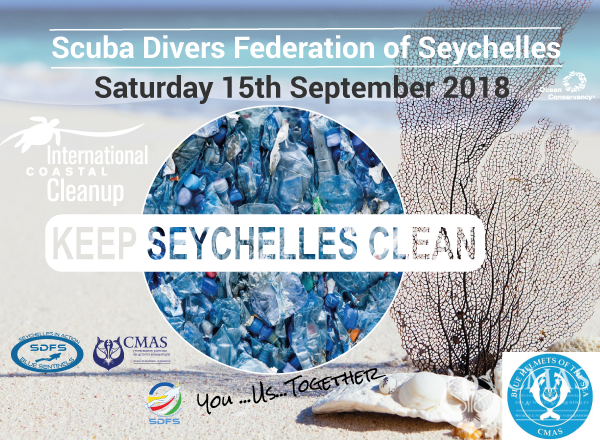 The Scuba Diver Federation of Seychelles - CMAS Member (http://sdfs-cmas.com/) supported cleaning operations in three different places: La Digue, Praslin and Mahé. With president Manuela Alcaniz, SDSF fully supported many initiatives involving expecially childrens and the young generations. The Scuba Divers Federation of Seychelles was founded in 2016 by instructors and educators wishing to offer the Seychelles a diploma all over the world to improve the quality of aquatic education and actively engage in the exploration and conservation of the underwater world.